Recymet Systems, S.L. is a waste management company that recovers, recycles and markets scrap industrial specialty metals in all formats and physical states. 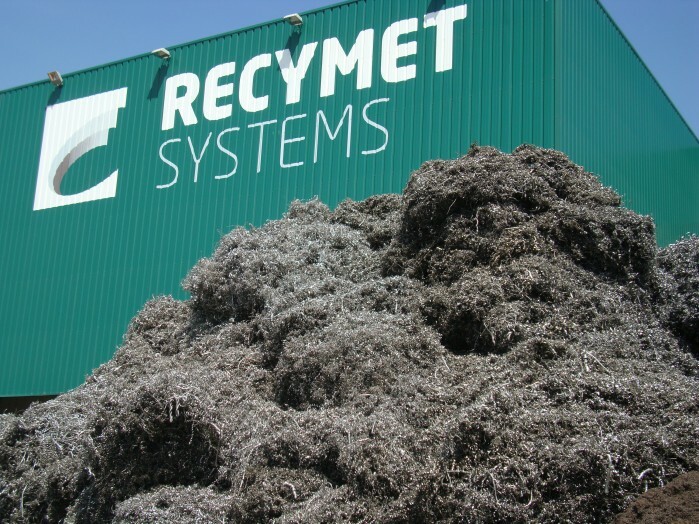 Recymet is highly specialised in recovering specialty metals. Therefore we purchase industrial waste and reuse its qualities and content to the highest degree possible. Since 1990, our Company’s values have pushed us to find new international markets, continuously improve the quality of our material and service management and commit to protecting the environment. Recymet is backed by over 20 years of experience. This experience has given us a specialised foothold in the metal recovery industry, allowing us to satisfy customer requirements while meeting our suppliers’ highest expectations.